Once you’ve seen the Northern Lights, you’ll want to spend the rest of your life seeing them. There can’t be a more addictive natural phenomenon on the planet. And Finnish Lapland is one of the best places on the planet to fall into that addiction. Check out this great video from Lapland’s own Flatlight Creative House. “Aurora Borealis in Finnish Lapland” from Flatlight Creative House on Vimeo. The Northern Lights, known scientifically as the aurora borealis, aren’t just memorable, they are mind-blowingly unforgettable. It’s a wonder that more people don’t just give up their day jobs on the spot and devote the rest of their lives to watching the shifting spirals, swirls and curtains of colour swooping across a Lapland lake or over the snow-covered fells. 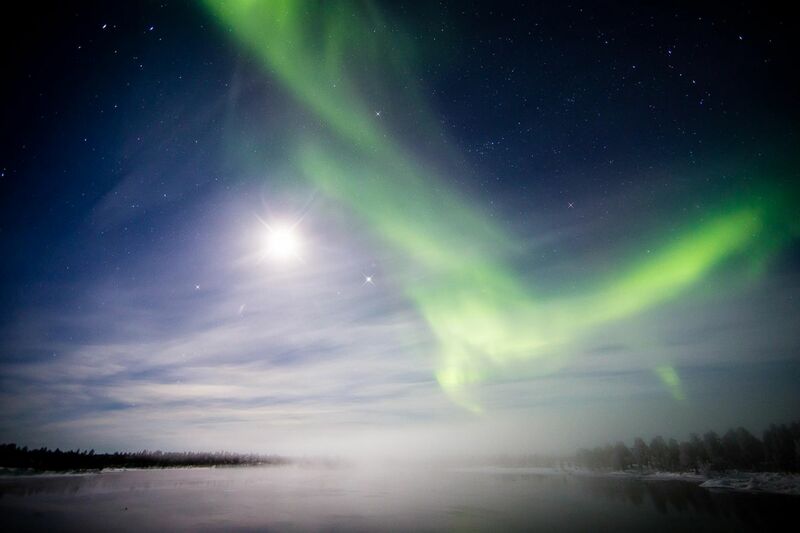 It is less surprising that Lapland’s ancient inhabitants had some colourful theories about the origins of the aurora. Some attributed it to light reflected off shoals of fish in the Barents Sea. 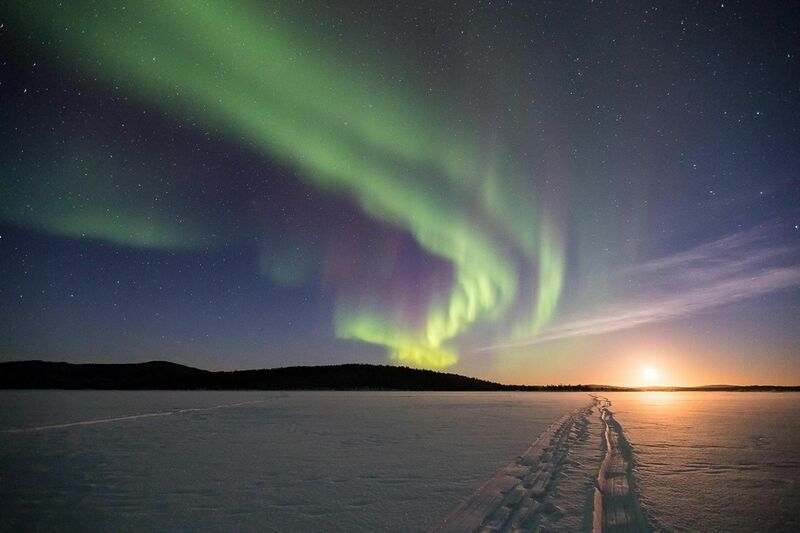 Others believed it was the result of foxes skipping across the tundra, the origin of the Finnish name for the aurora – revontulet, or fox’s fires. The mundane scientific explanation, that the phenomenon is caused by the consequences of solar winds in the polar regions of the Earth, does absolutely nothing to diminish the sheer wonder of their spectacle. Finnish Lapland, along with Iceland and northern Sweden and Norway, is located directly in the zone of the aurora’s oval encircling the Arctic, with a similar band of activity forming around the less populated Antarctic polar regions. 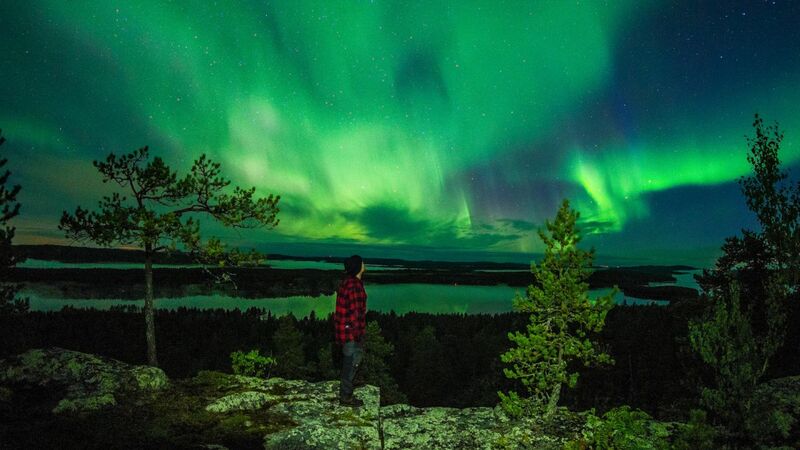 The Northern Lights viewing season in the north lasts from September through to April – Lapland is flooded with daylight during the summer so you won’t see anything then. Many people assume that there needs to be snow on the ground and sub-zero temperatures, but what you really need more than anything else are clear skies, an absence of daylight, and an absence of electric light pollution. 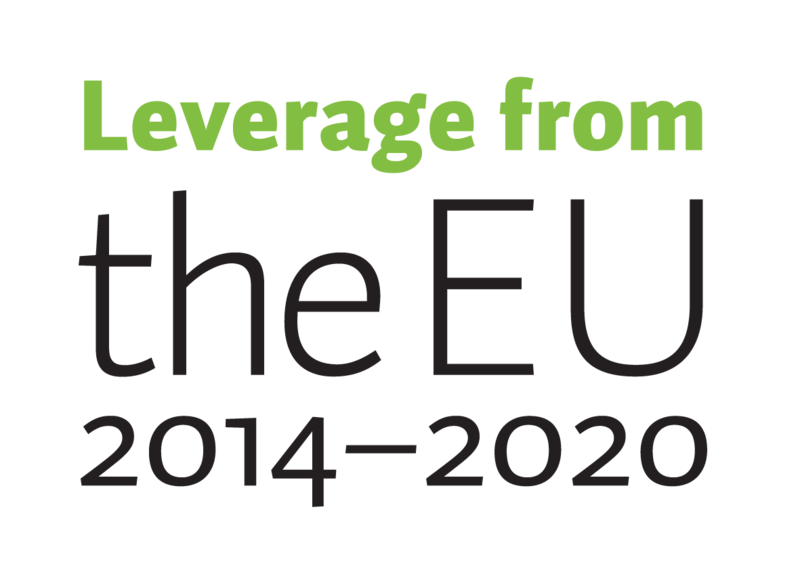 Achieving the latter is especially feasible in Finland, where access to the wilderness – day or night – is never an issue. Also, videographers and photographers have found that filming the Northern Lights before Lapland’s lakes begin to freeze and become carpeted with snow, for example, yields fabulous reflection shots. The fells of northern Lapland, especially in the Kilpisjärvi area in Finland’s western extreme, provide especially rugged backdrops, but you won’t need to travel too far from any of the bigger towns, including Rovaniemi and Sodankylä, or resorts like Levi, Saariselkä or Pallas, to find suitable vantage points. 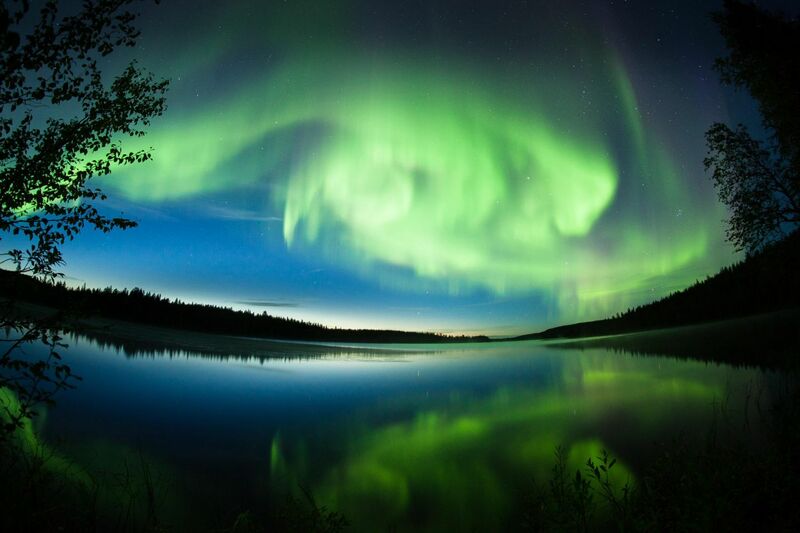 The chance to photograph or film the Northern Lights is a major attraction for many visitors to Finnish Lapland. As with any natural phenomenon, you need to accept that the aurora do not appear to order and to pack a little patience. In addition to cameras and other gear, spare batteries kept in an inner pocket or frost-proof container and well-insulated clothing are a good idea. You can increase your chances of a good night’s viewing by preparing with the help of weather and aurora apps and alarms that tell you when displays are likely or actual. Many Lapland hotels and resorts have their own alert services and will let their guests know that something wild is happening in the sky. Another tip: your professional life might depend on that brilliant aurora shot, but try to set some moments aside to simply relish the experience. Submit yourself to the magic of the spectacle. There is a very good chance that you’ll get good shots, and there the chances are that after witnessing the Northern Lights your life will never be the same.